One-in-three firefighters will be diagnosed with cancer during their careers and 60 percent of line-of-duty deaths are due to cancer, according to the National Institute of Science and Health. One look at these statistics can be quite shocking and surprising if you’re not involved with the firefighting community. 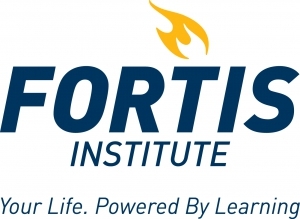 This week, students at Fortis College are kicking off a campaign with the national nonprofit ‘Hoods for Heroes‘ to raise money for firefighters in the First Coast. Students have a goal of raising $125, the cost of one protective hood that firefighters wear under their helmet. 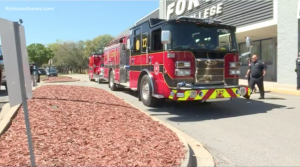 The money collected during the campaign will go towards a pool that local departments– including Bradford, Clay, and St. John’s County, among others– could use to help pay for the protective material. For full article and video please click here.